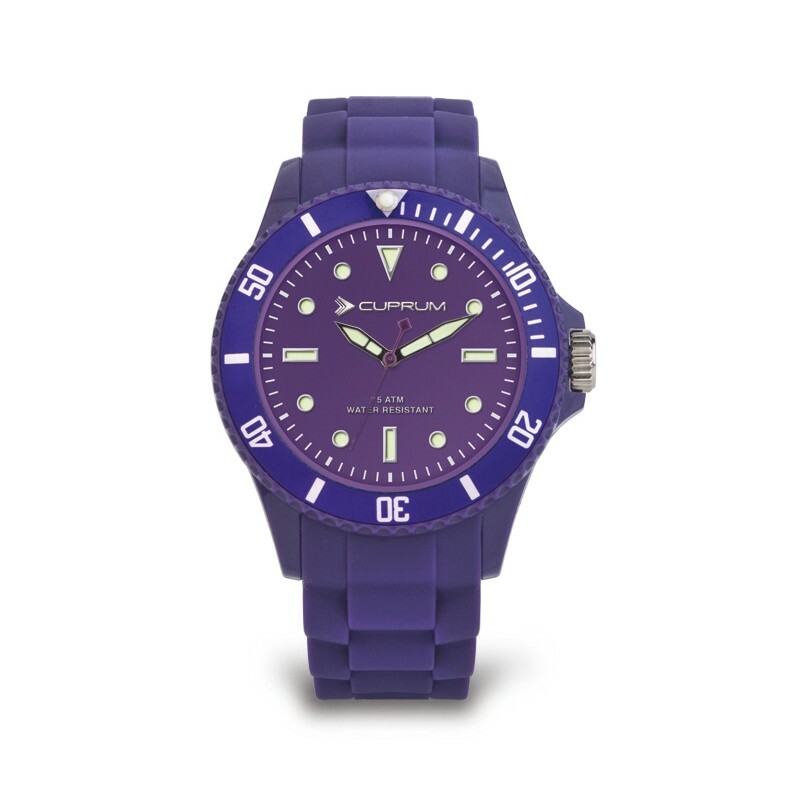 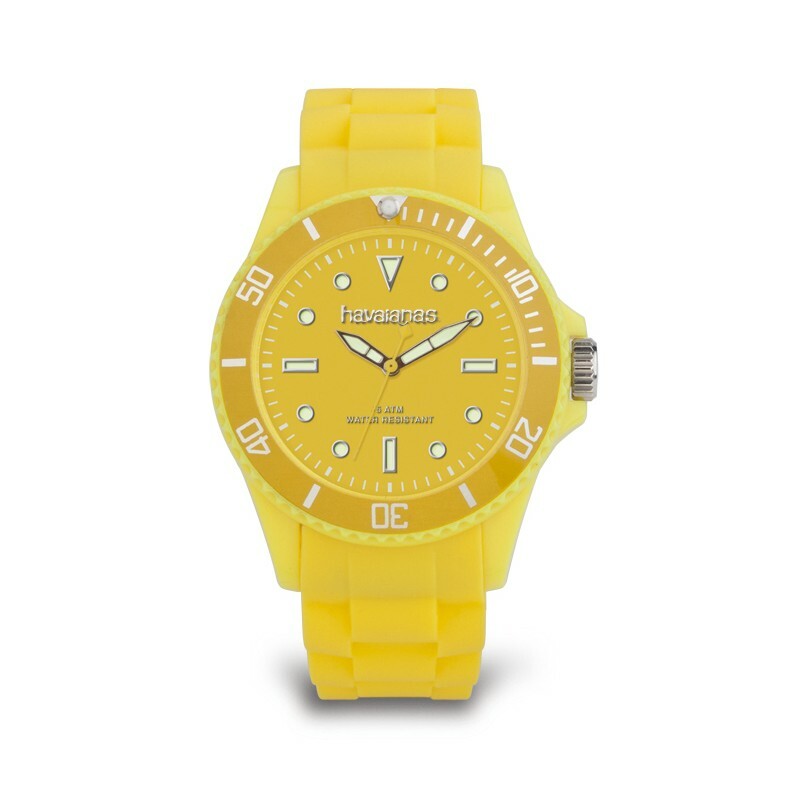 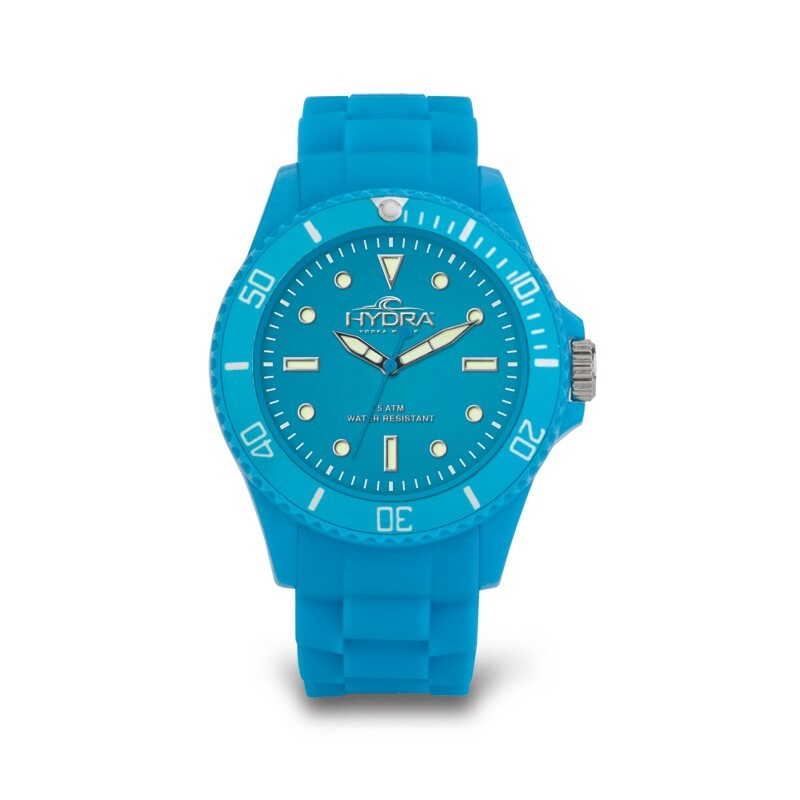 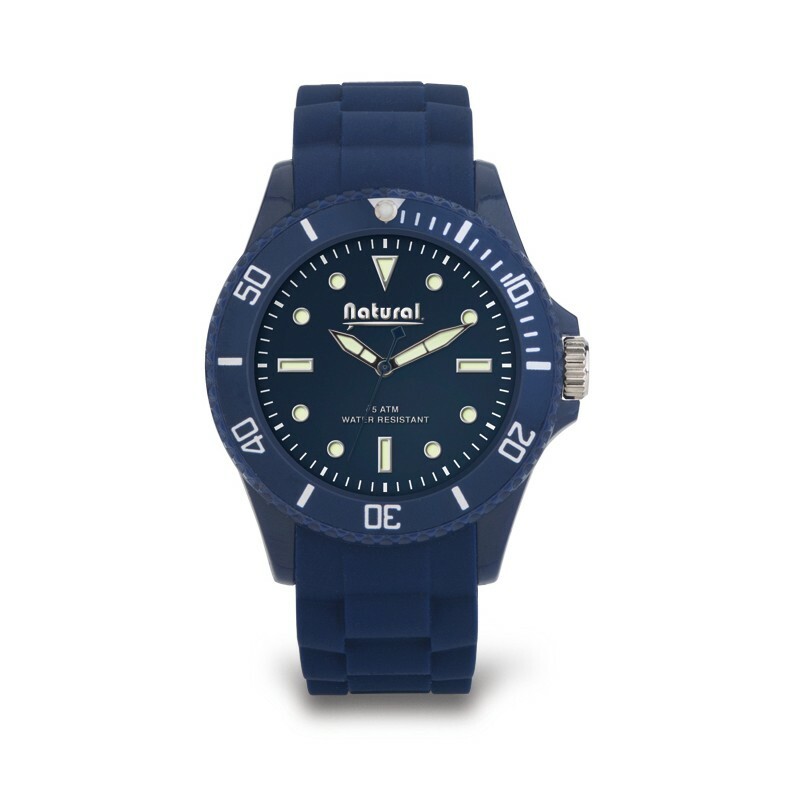 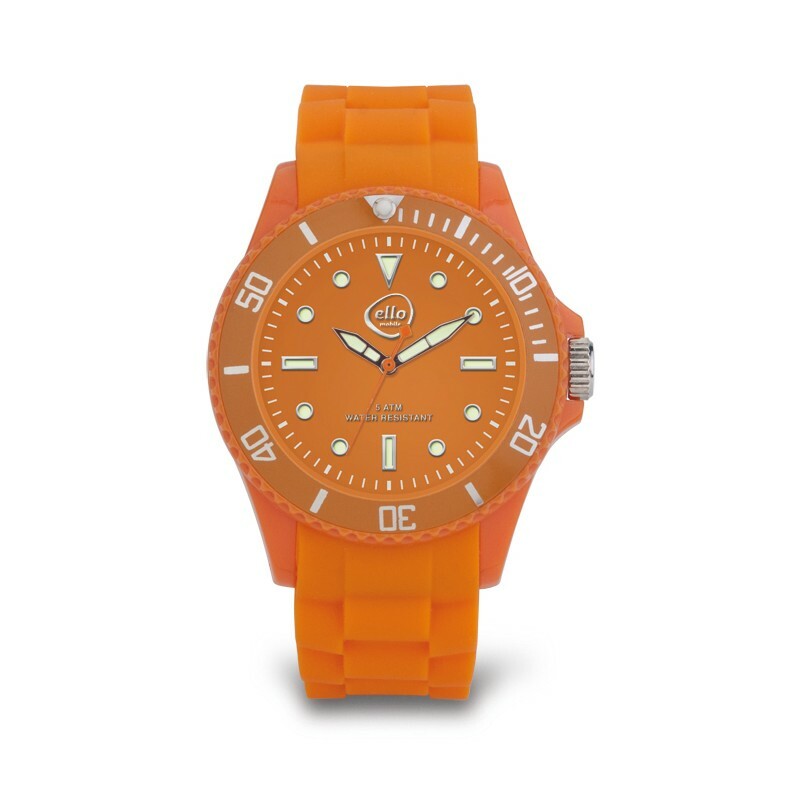 This watch can be personalised with your club or company's logo through a digital single- or multicolored imprint, creating a striking impression! 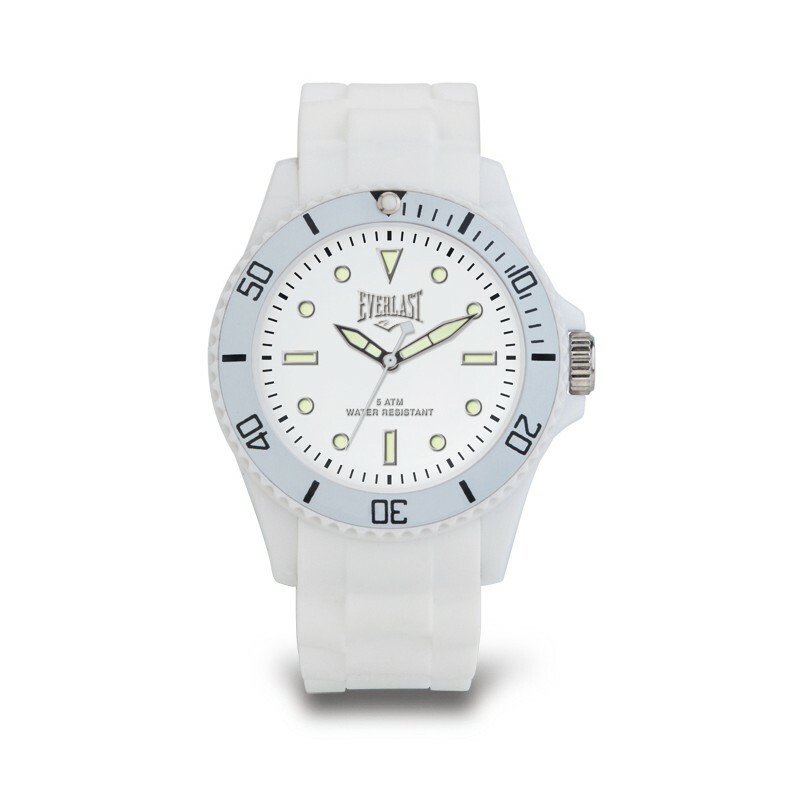 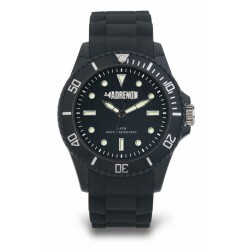 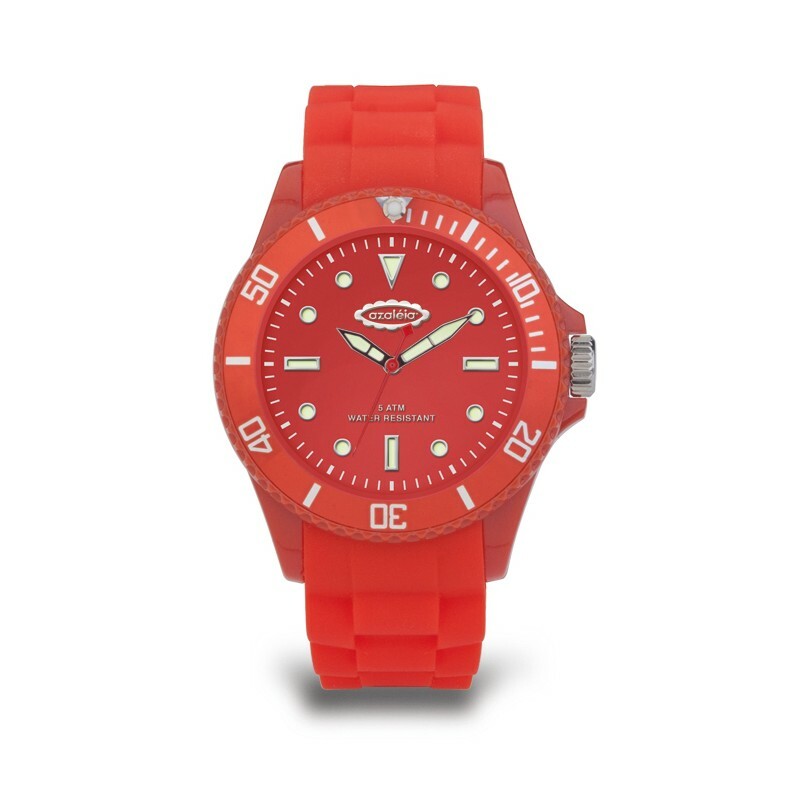 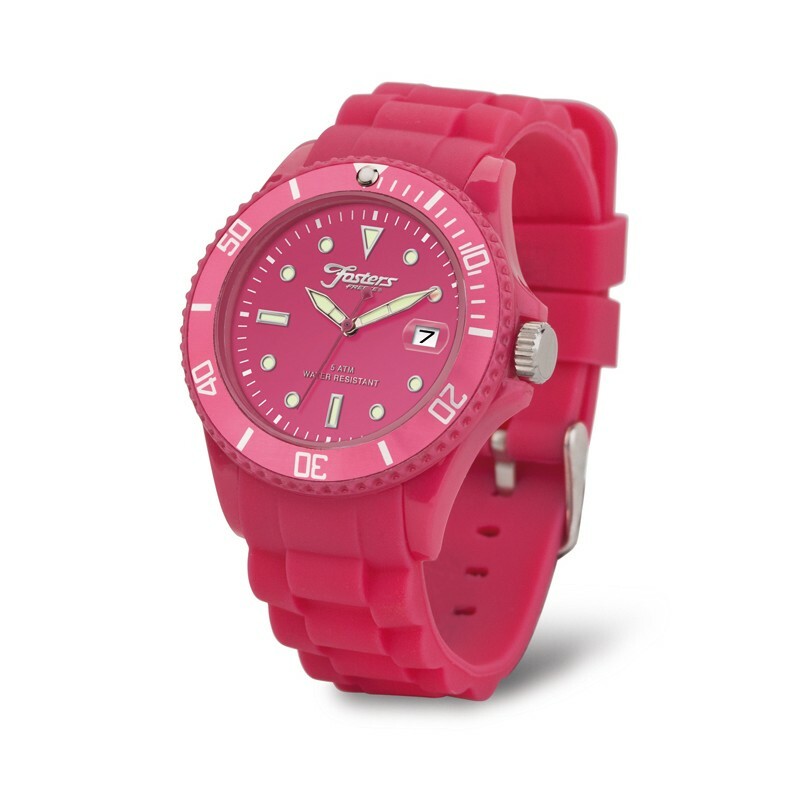 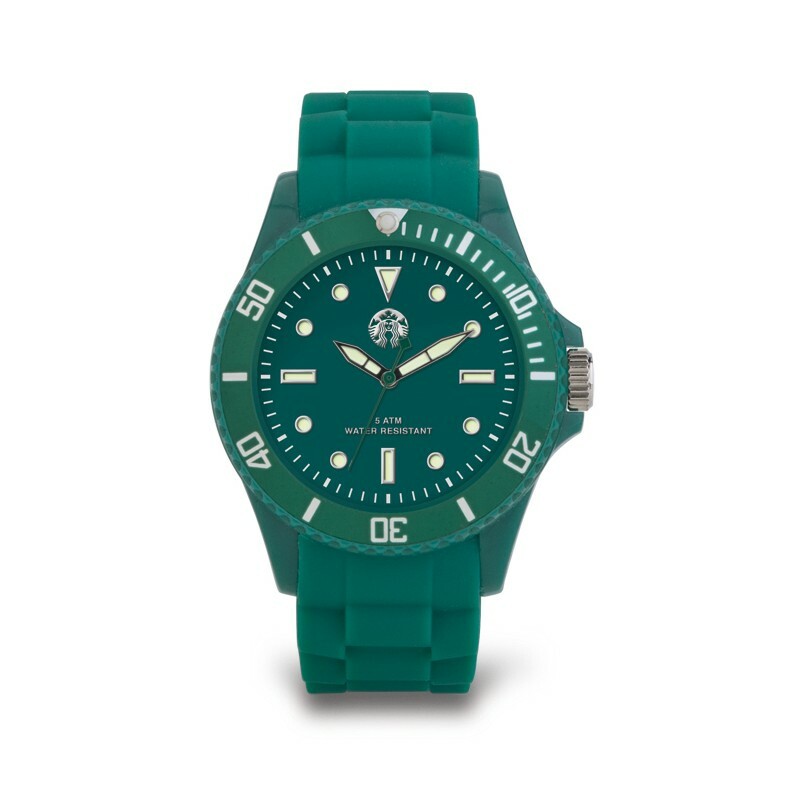 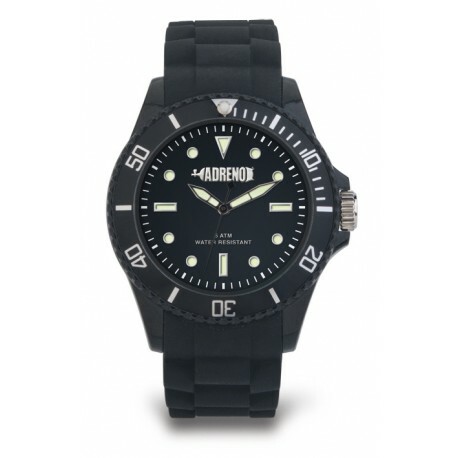 Your company’s logo in a single- or multicolored imprint on dial for orders of 5 items or more. Extra charge € 1,95 / watch, one-off preliminary cost for tooling € 39,90 / logo. 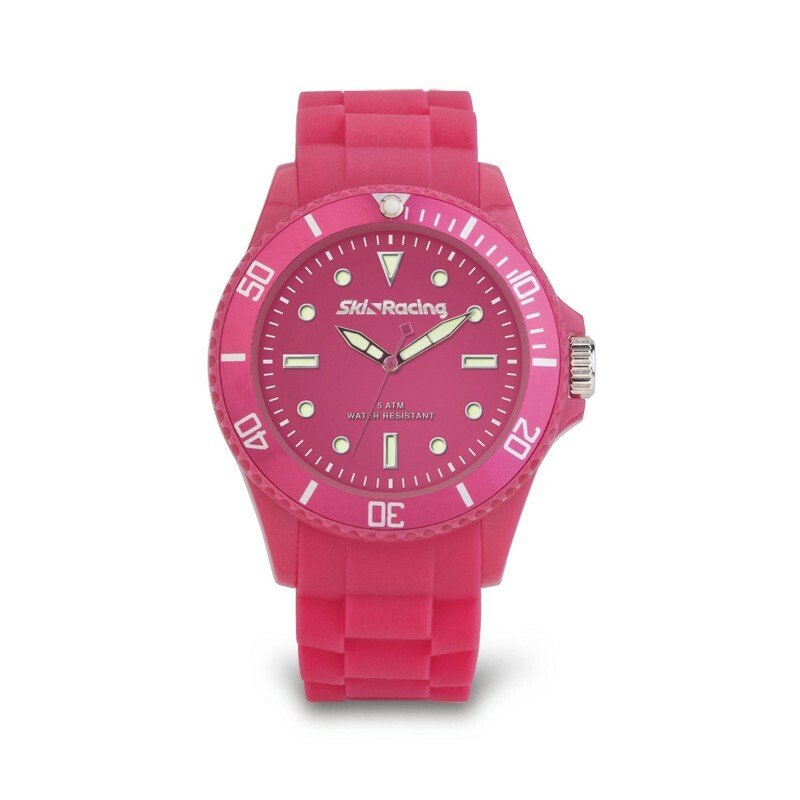 The printing and tooling charges are added automatically to your order once you select this option.